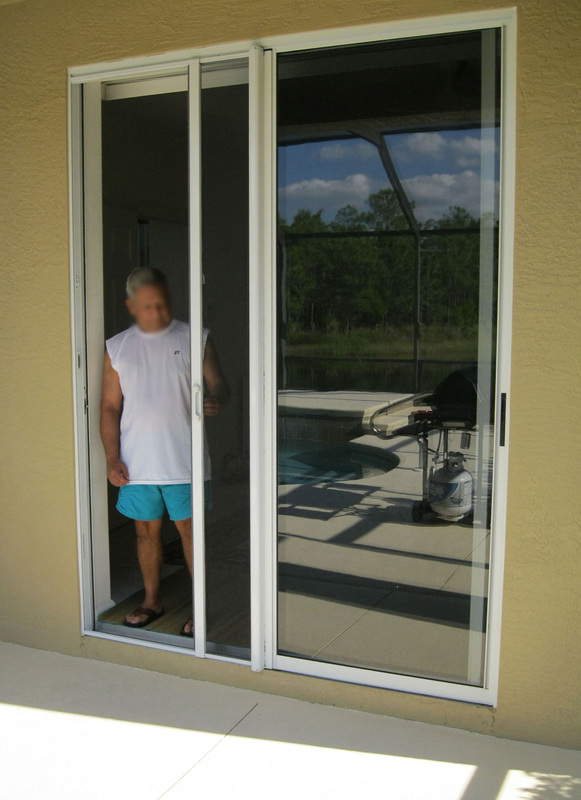 Observe different types, Mirage and Clear View Retractable screens. 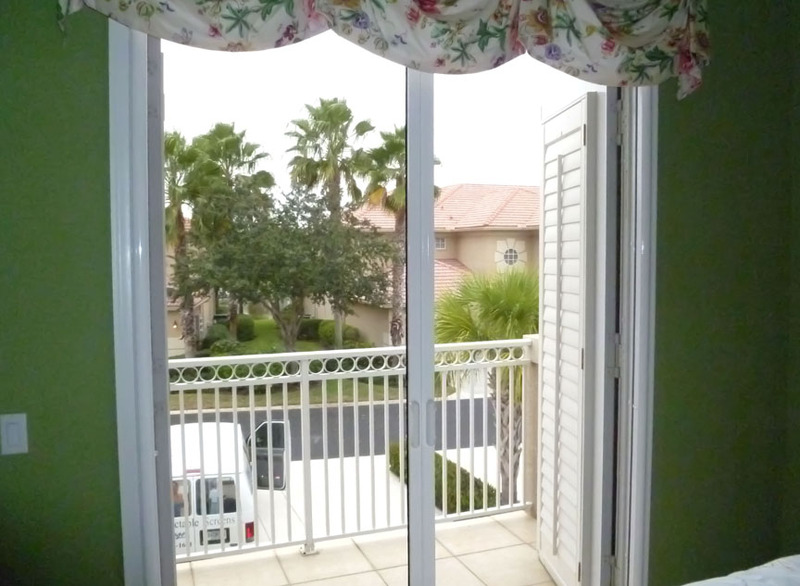 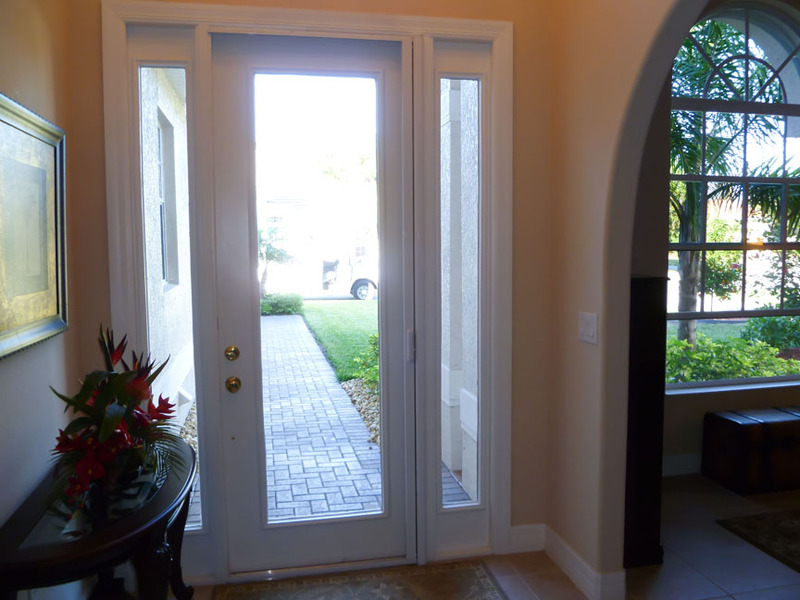 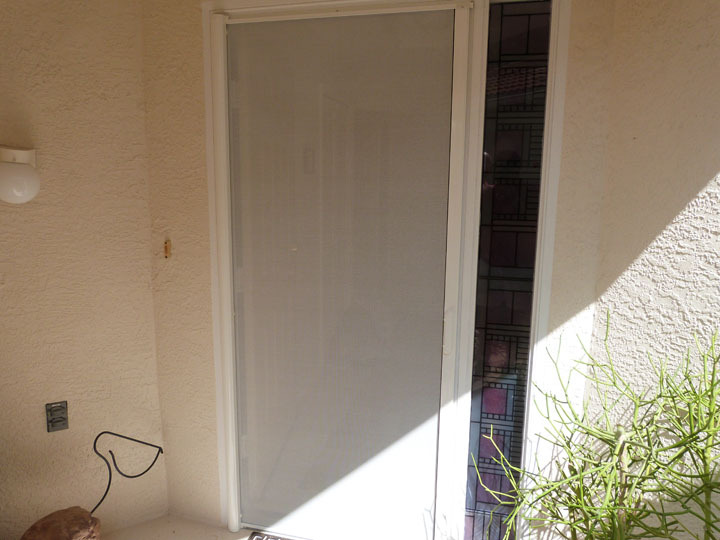 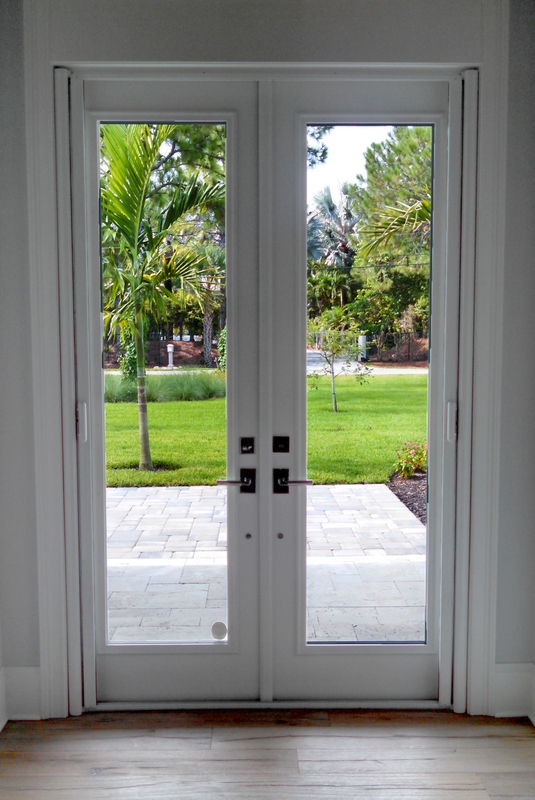 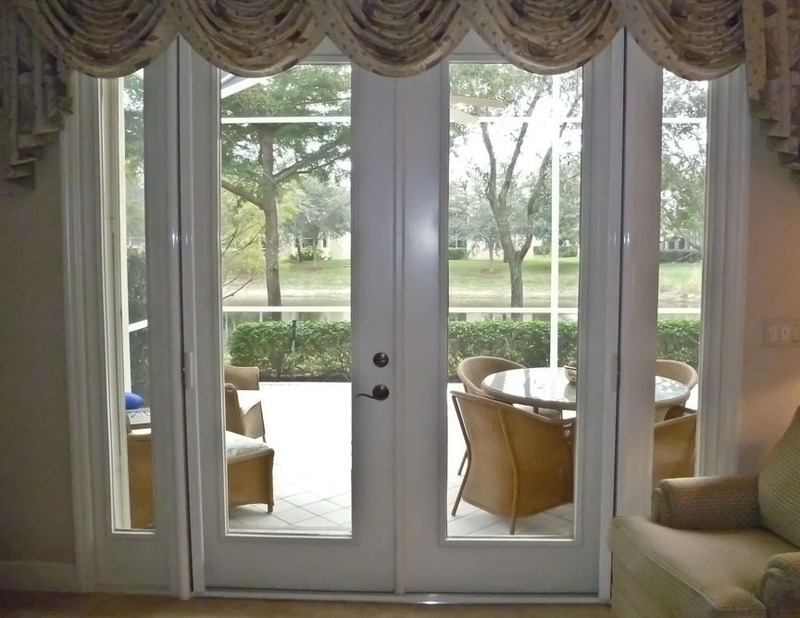 The different screen photos show interior and exterior applications and sliding glass door applications. 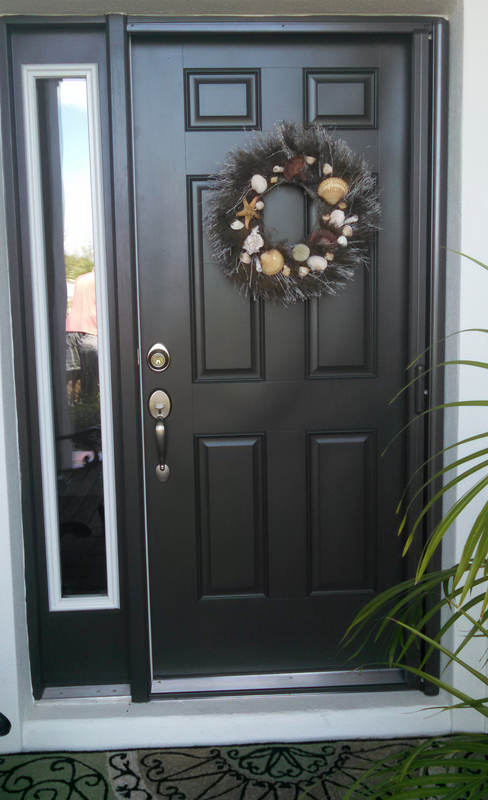 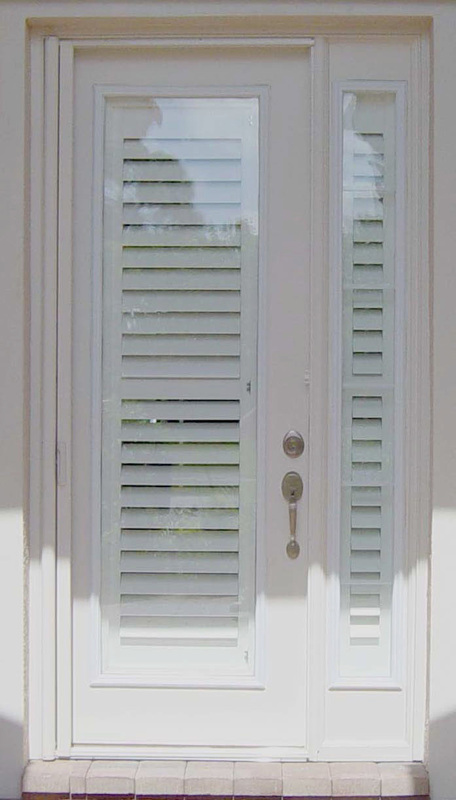 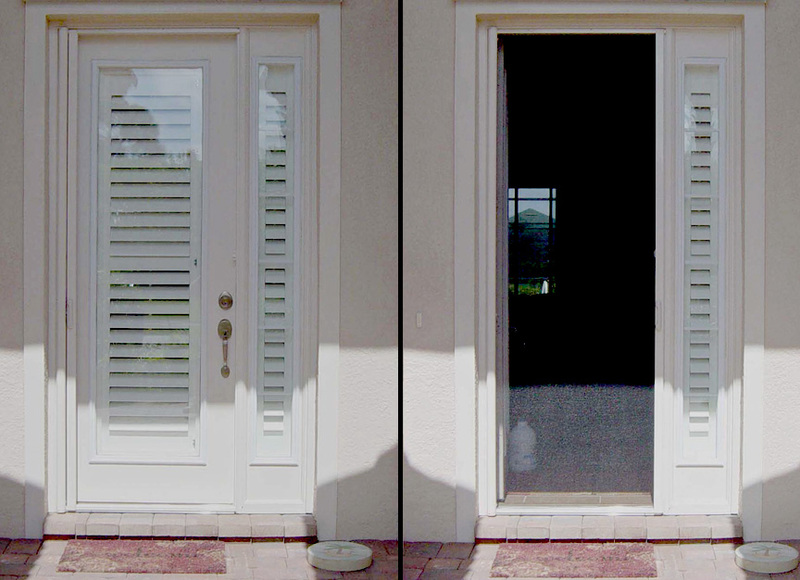 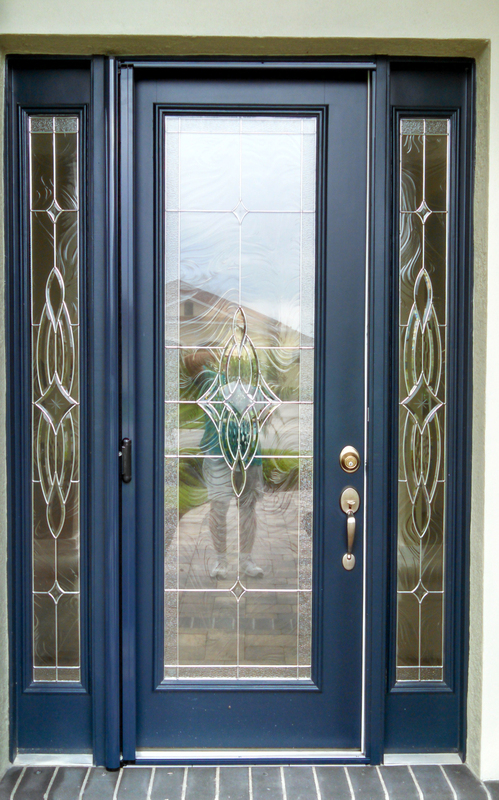 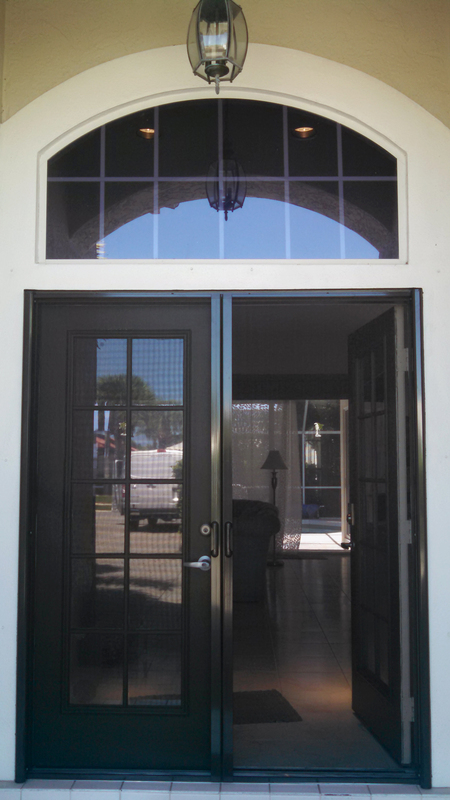 Illustrations also show how different color retractable screens might affect your door. 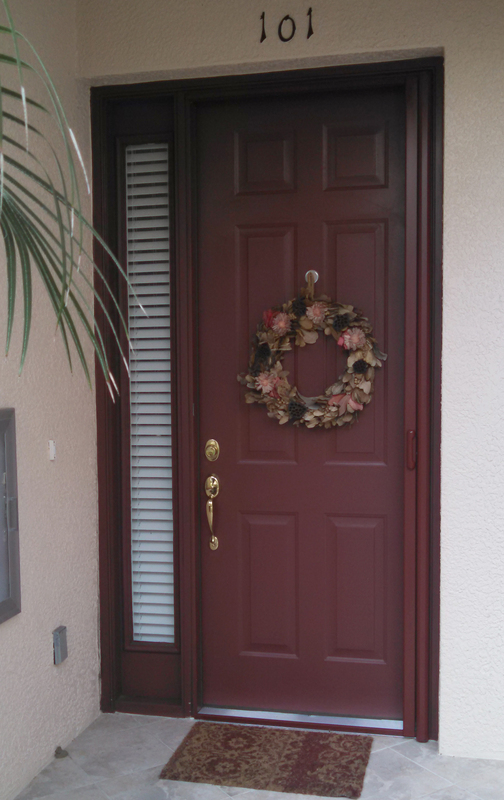 Wood grain look and custom colors are also presented. 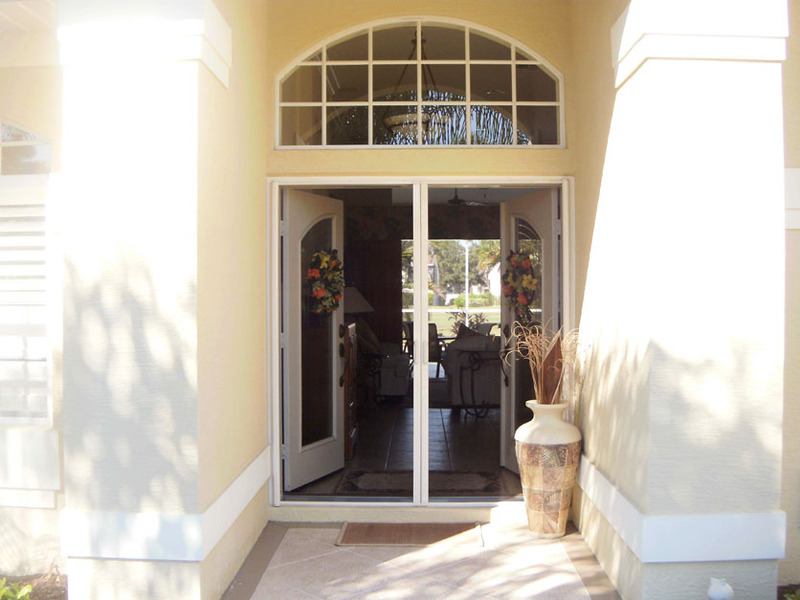 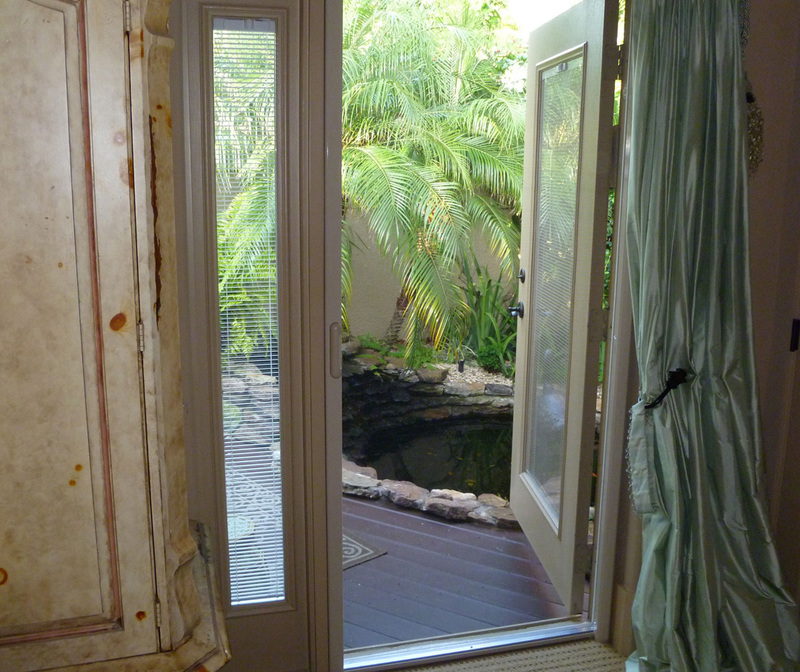 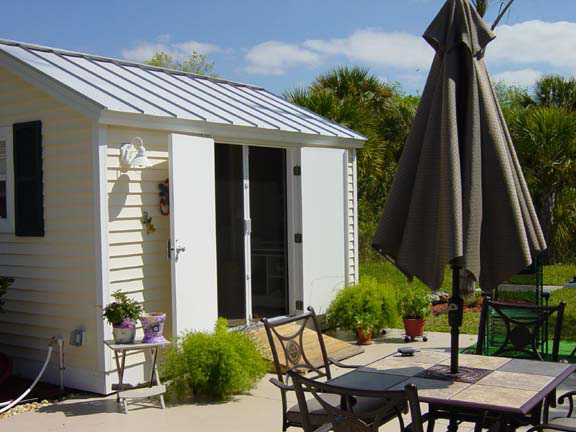 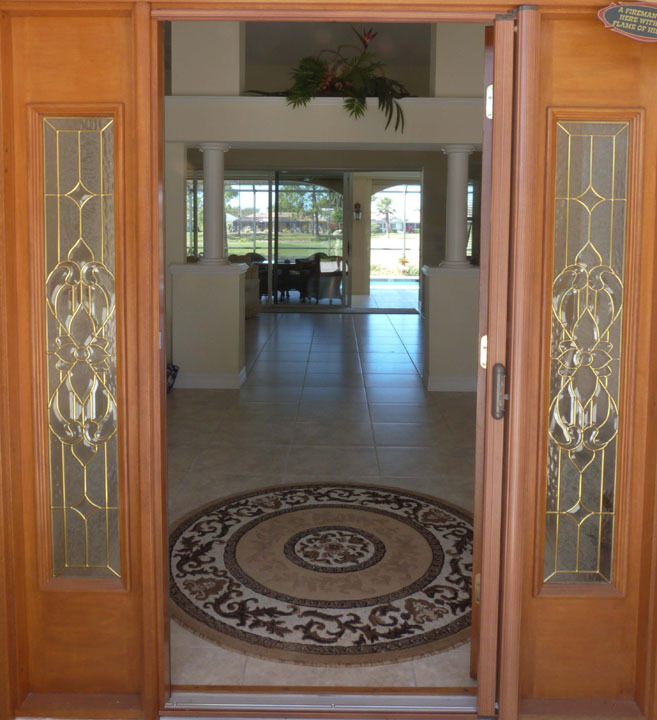 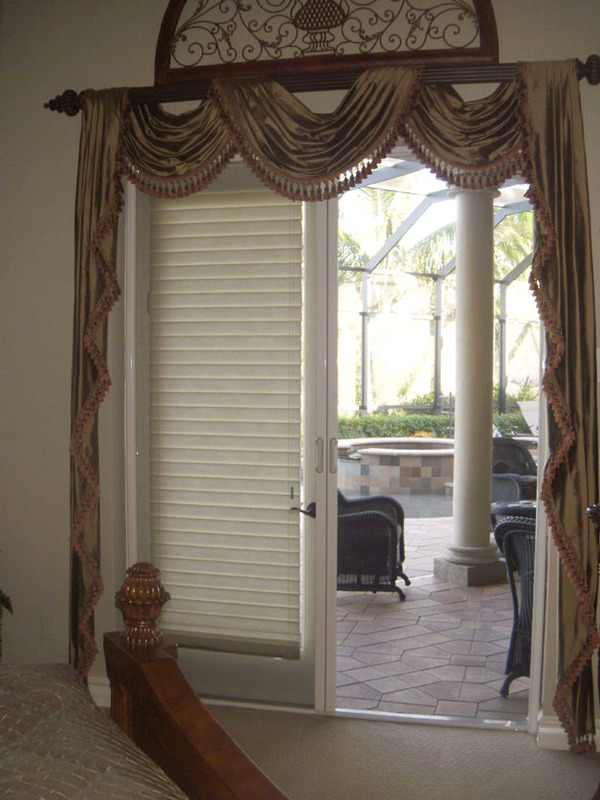 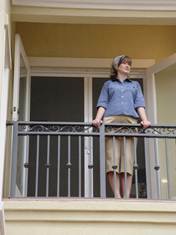 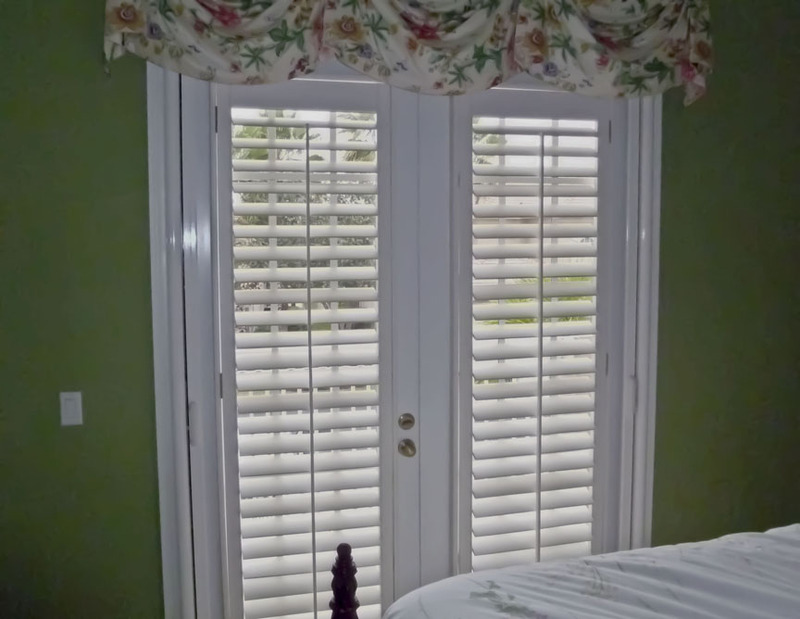 These examples will help you to see what a retractable screen might look like in your situation.